If you are bogged down in debts and have no idea how to improve your situation for better, learn the next solutions. Firstly, you should revise your financial conditions to understand what drastic measures to use. After your revision you will have two options to consider. You can apply for debt consolidation plan or file for bankruptcy. To catch the difference between these options, you should learn the next information. By the way, if you still have questions about debt consolidations, go to our debt consolidation questions and answers section. But for now, get a cup of coffee and enjoy the reading. According to debt consolidation, you will make payments to just one new creditor. All your existing debts are repaid with a new credit that is obtained from your consolidation company. To get reliable and professional help, you can choose debt consolidation from Personal Money Service. Having just one debt payment each month makes your financial management much easier. Also, your interest rate will be reduced, as well as monthly payment decreased. Bankruptcy offers quite different solution to your debt problems. According to your financial situation, you can choose from: Chapter 7 and Chapter 13. Choosing the first variant, you get your non-exempt property sold to creditors. The money is used for covering your debts. Your exempt property is untouched. The second variant suggests negotiations with your creditors. The main goal is creating a repayment strategy or “reorganization” for gradual repayment of a definite portion of your debts. Consolidation is mostly appropriate only for credit card debts. Unlike consolidation, Chapter 13 allows to include your mortgage, car and text debts. Both financial variants have pluses and minuses. The most appropriate decision for your particular situation depends on your financial goals. Don’t rush and take a professional consultation before choosing a financial strategy for your debt repayment. Also, considered all other financial options. The so-called automatic stay gives you a protection against creditors. Any collection actions against you are temporary stopped, so repossession and foreclosure are forbidden (you won’t be able to get a foreclosure loan). The utility companies also have no right to shut off your utilities for nonpayment. Only bankruptcy offers such protection to a debtor. Bankruptcy makes significant portion of your debts eliminated. This makes it possible to create better payment history by making regular payments on the due dates. You also get mental relief, because you are not buried under all these enormous debts any more. The main point to consider is that your score is initially damaged by choosing bankruptcy option. But in reality it might have been damaged already, as you are in such bad financial situation. Your credit score will not be so damaged by debt consolidation. But bankruptcy makes it possible for you to restart with a clean one without the old obligations. The money you are saving according to the debt consolidation option might be considered your income. This makes this money taxable, so you will have to pay later. But debts that have been settled with bankruptcy are classified as income as well. So, you will also have to pay tax. As a significant part of your debt is eliminated by filing for Chapter 13, just about 10% of your debt has to be covered. While debt consolidation program only makes your payments and interests lower. Also, creditors can’t violate a bankruptcy court solution, while they are free to break your debt consolidation program. 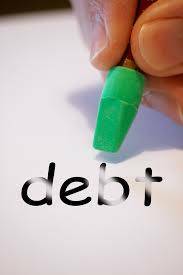 Bankruptcy makes it possible to cover your debts quicker than any debt consolidation plans. 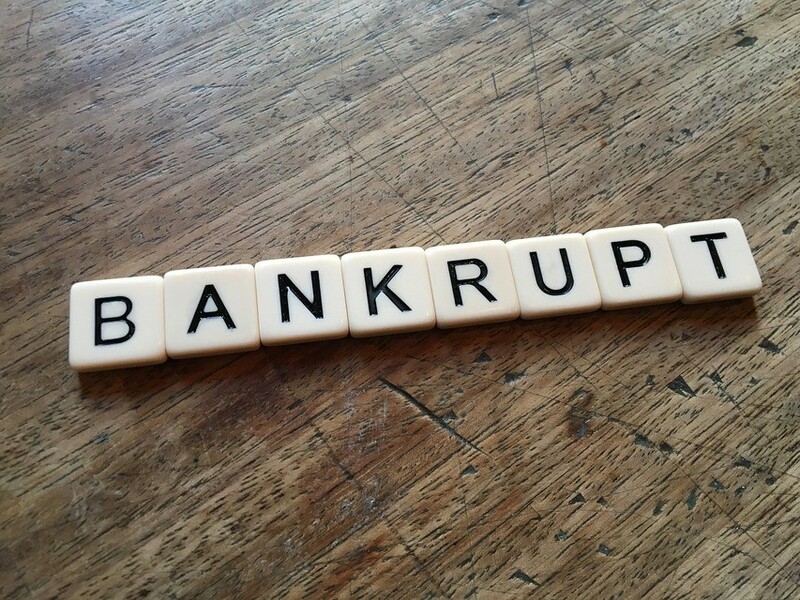 They will be eliminated according to Chapter 13 bankruptcy. However, debt consolidation program requires you to negotiate interest and late fees elimination with your creditors. As you see, you have quite different solutions to your monetary problems. The main idea is revising your financial situation and possibilities to make it clear what option fits the best. Thus, you should apply for professional help to benefit from filing for bankruptcy or applying for debt consolidation plan. Anyway, you should improve your financial management and change your payment history for better.